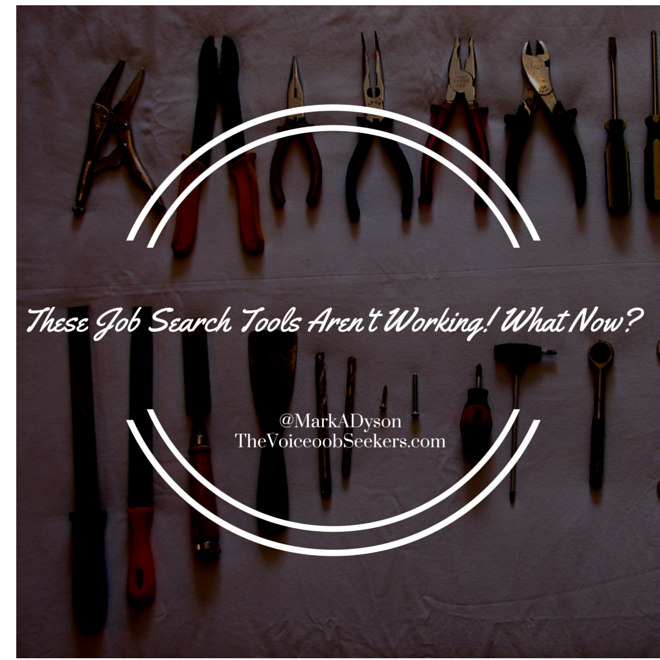 These Job Search Tools Aren't Working! What Now? Where are you lost or stuck in your job search? This guide is a self-assessment exercise combined with practical tips to help you get unstuck and move forward towards landing your dream job.